Our slick, all-in-one unit converting calculator makes it easy to convert and use calculator functions without having to use several different applications. 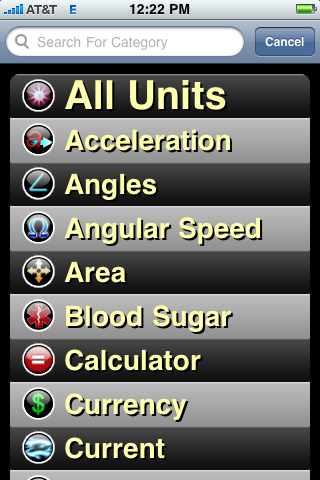 Unit Calculator is the complete conversion tool with a massive list of categories and units. 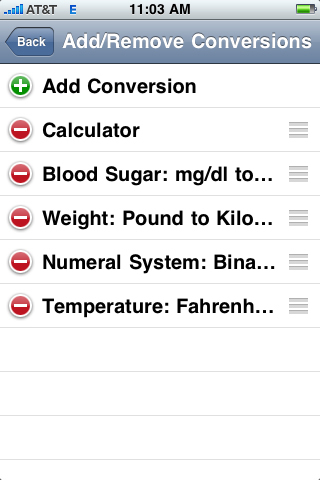 Unit Calculator is a calculator and unit converter that is designed for extreme ease of use. If you frequently convert between certain units, you will find it easy to page to your most used conversions. 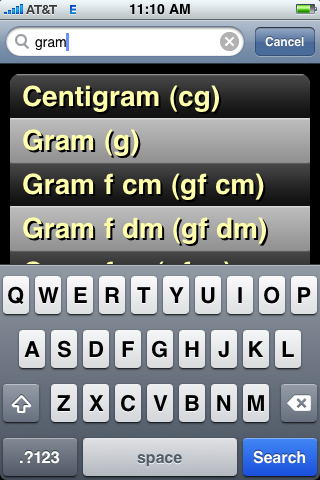 Or, if your conversions vary you can do a text search through all units to find the units you want to convert. - Over 475 different units! - Over 23,000 different conversions! 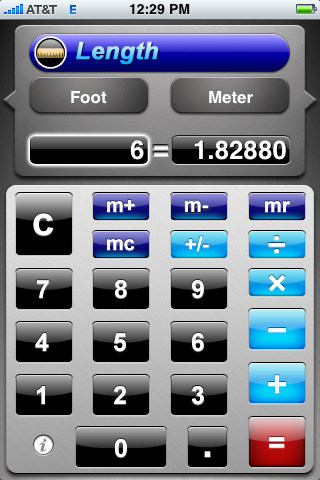 - Use calculator functions on converted units all in the same app. - The easy “tap to swap” number fields allow you to easily reciprocate the represented conversion. - Our “All Units” with search feature makes finding a particular unit effortless. - Conveniently reorder categories and conversions so commonly used items are on top. - Set the number of decimals places. 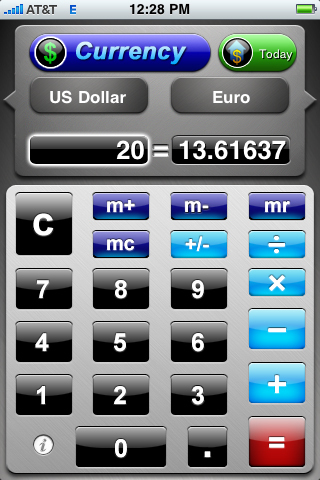 - Common calculator functions can be used with the unit amounts. - Use calculator memory functions to store and recall amounts. - Opens to the most recent conversion tab. - All currency ratios are provided by a professional currency exchange rate provider. - Currencies automatically update whenever Unit Calculator is opened, or you can do it manually with the “Update” button. - Fixed issue with the "Point-Button"